The response to Belonging/Perthyn has been incredible. Audiences across Wales have truly connected with this piece of work and critics have responded with 5 star reviews. 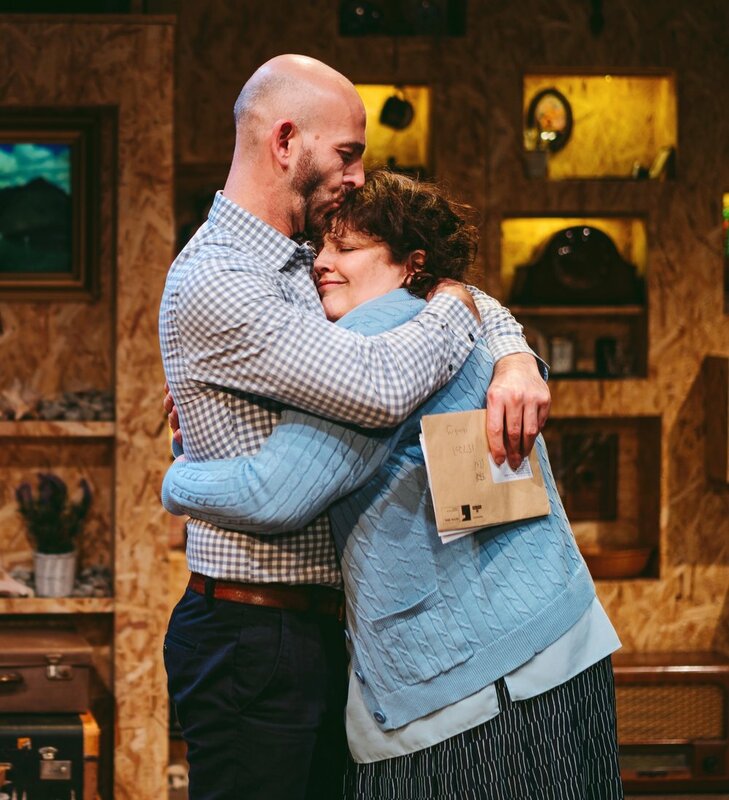 Thank you to everyone who came to support this new play about living with dementia. We hope Belonging/Perthyn can tour again next year, watch this space.